The Millennial generation has officially arrived. Defined as those ages 18 to 34 in the year 2015, Millennials recently bypassed Baby Boomers to become the nation’s largest generation. According to the U.S. Census Bureau, this group now represents one-third of the national population. As the upcoming dominant consumer group, Millennials’ values and spending habits are the indicators of future behavioral and economic trends nationwide. Who is the Millennial consumer? Millennial consumers overwhelmingly prefer access to goods over ownership of goods, delaying purchases of large ticket items like cars and homes—and fueling a new “sharing economy” in the process. While Millennials are often portrayed as impatient, tech-obsessed and egocentric, their spending habits tell a more comprehensive story. The Millennial group is highly loyal to their chosen brands, valuing philanthropy, authenticity, and higher purpose in business practices—and paying little attention to advertising. This group rewards brands that respect their independent decision-making skills. These values mean that a company that can capture a Millennial customer will be richly rewarded, and for a very long time. As Millennials begin to enter into their phase of purchasing power and consumer dominance, their loyalty is more important than ever. 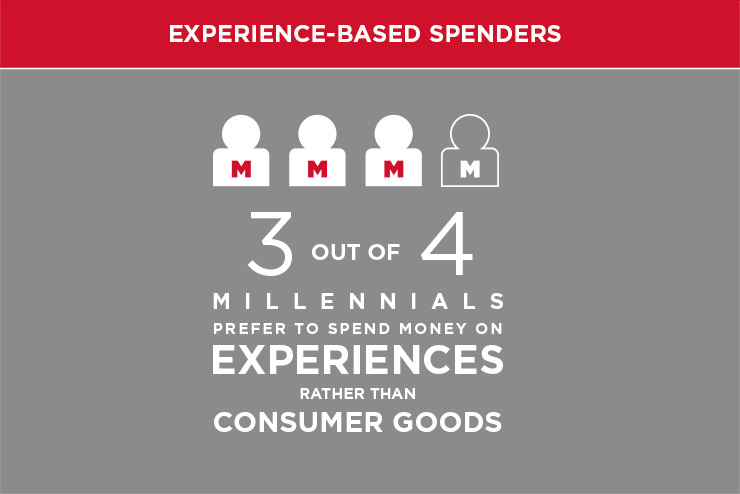 3 out of 4 Millennials would rather spend their money on experiences over consumer goods, and their purchasing habits reflect this. The spending habits of Millennials reflect a belief that while material goods might provide temporary pleasure or display status to others, investing in experiences means an investment in a good that can’t be compromised by a challenged economy—as well as a memory that won’t disappear in a volatile market or in the face of sudden unemployment. 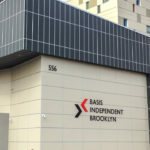 Even as the job market steadily improves, “here today, gone tomorrow” is a reality many in this group lived through firsthand, eagerly entering the job market after a costly college degree only to find that no one was hiring—or watched as a parent invested a lifetime at a company only to be let go suddenly during the recession. Experiences that can be enjoyed in the moment, shared with friends and loved ones, and recalled after the fact as pleasant memories are the new model for consumer behavior. 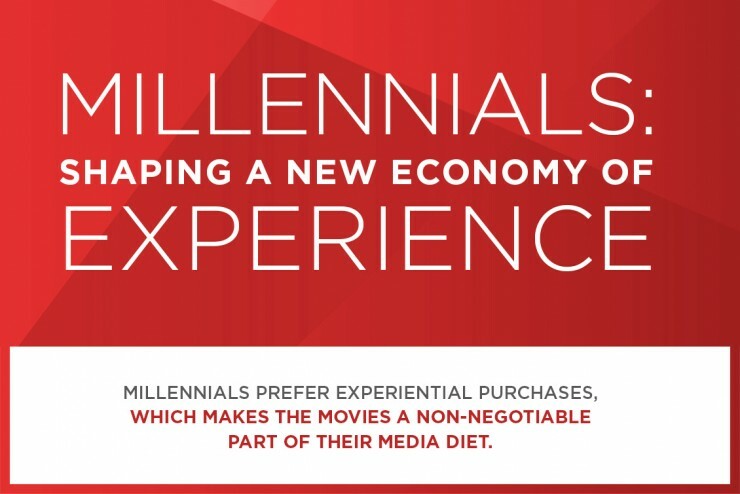 Millennials currently account for the largest group of repeat-visit moviegoers. The value that Millennials place on experience means they choose to spend on things like music festivals, travel, fine dining, and performances. 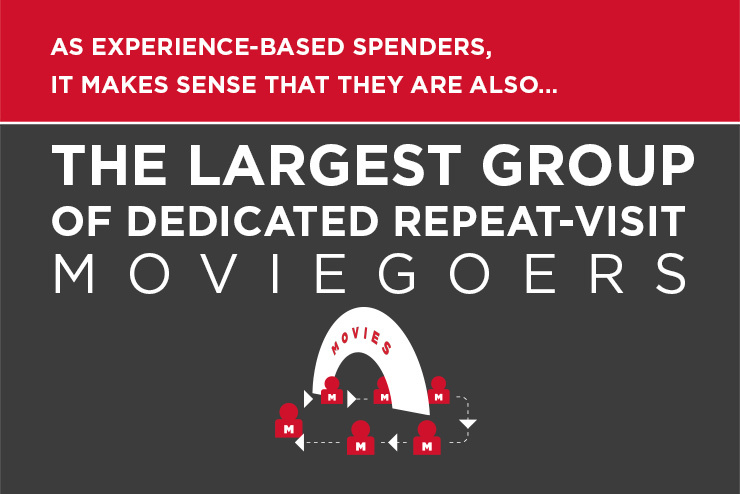 Research has made it clear that while this generation has more technology and therefore entertainment choices than ever before, they remain the largest group of dedicated repeat-visit moviegoers. 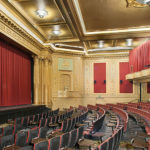 In spite of multiple options for media consumption, going to the movies holds a special place in the lives of this highly social, experience-driven group. 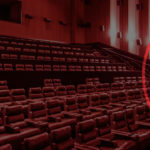 The Cinema Ad Council reported last year that Millennials consider going to the movies a “non-negotiable part of their media diet, ” and that sentiment is backed by their attendance numbers. Nielsen’s 2013 “American Moviegoer” study found that 72% of Millennials like to go to the movie theater to spend time with their friends and enjoy the immersive experience of the big screen. 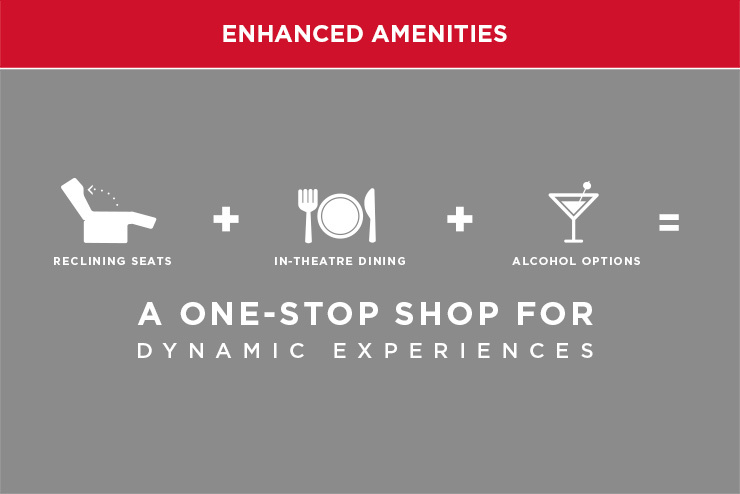 Enhanced experiential elements like reclining seats, in-theatre dining, and alcohol options combine to answer this group’s desire for satisfying, shared experiences, while expanded food and beverage amenities have made going to the movies a one-stop shop for multiple, dynamic experiences. 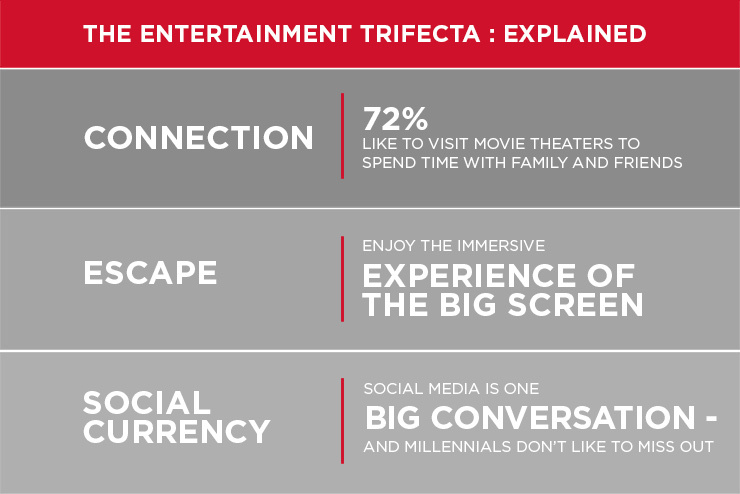 The “Entertainment Trifecta” answers Millennial needs. 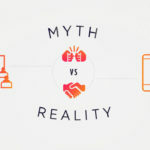 A recent study conducted for the ticketing company Eventbrite paid special attention to the experience-based spending of the Millennials, identifying the three following elements that make up what their study calls the “Entertainment Trifecta”: escape, connection, and social currency. 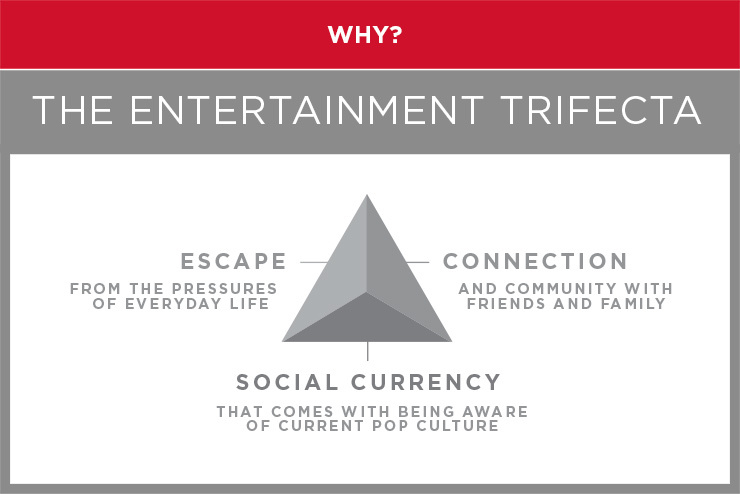 Apply this Entertainment Trifecta to moviegoing, and it’s easy to see why Millennials favor this entertainment format: an escape from the pressures of everyday life, connection and community with friends and family, and the social currency that comes with being aware of what’s happening in the pop culture sphere speak to this group’s dynamic desires. In addition, the movie theatre is a space where nostalgia is evoked. Millennials may be the first generation to regard Twitter, Facebook, Youtube, and Google as everyday norms, but they simultaneously possess a heightened sense of nostalgia that influences their consumer habits. This nostalgia is reflected in the film franchises and sequels that modern moviegoing celebrates. It also speaks to the recent extended purchasing of franchise films, with 29 superhero movies from Marvel Studios and the Warner Brothers DC imprint currently scheduled through 2020. 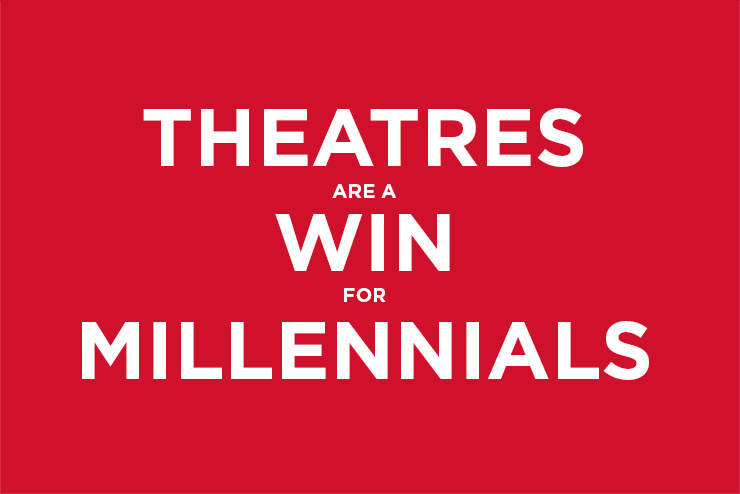 These long-term commitments reveal a confidence in Millennial audiences, and the ability of the theatre to keep pace with their needs. 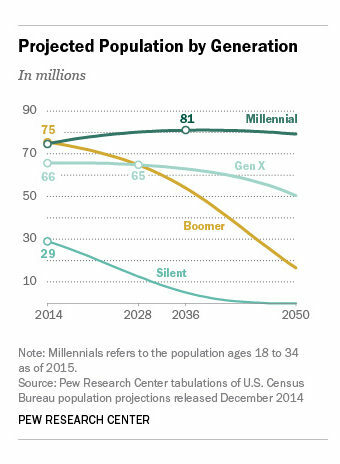 Growth of the Millennial population is set to continue through at least 2036. 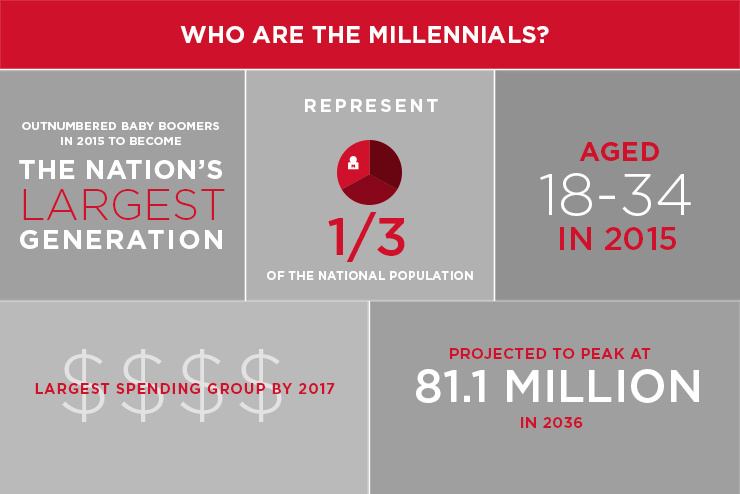 Due in large part to the role of immigration into the United States and the decreasing Baby Boomer population, the Millennial group is positioned to continue growing well into the coming decades and is projected to peak in 2036 at 81.1 million. 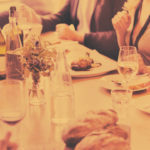 In anticipation of what this will mean for consumer spending, especially as the group enters their financial prime, many companies have established Millennial advisory boards, changed their organizational structures, and reevaluated their retail and service models to better reflect the changes Millennials have introduced to the culture. With Millennials driving the economy and shaping the values of a new consumer model for the decades ahead, it looks like the business of experience is here to stay.